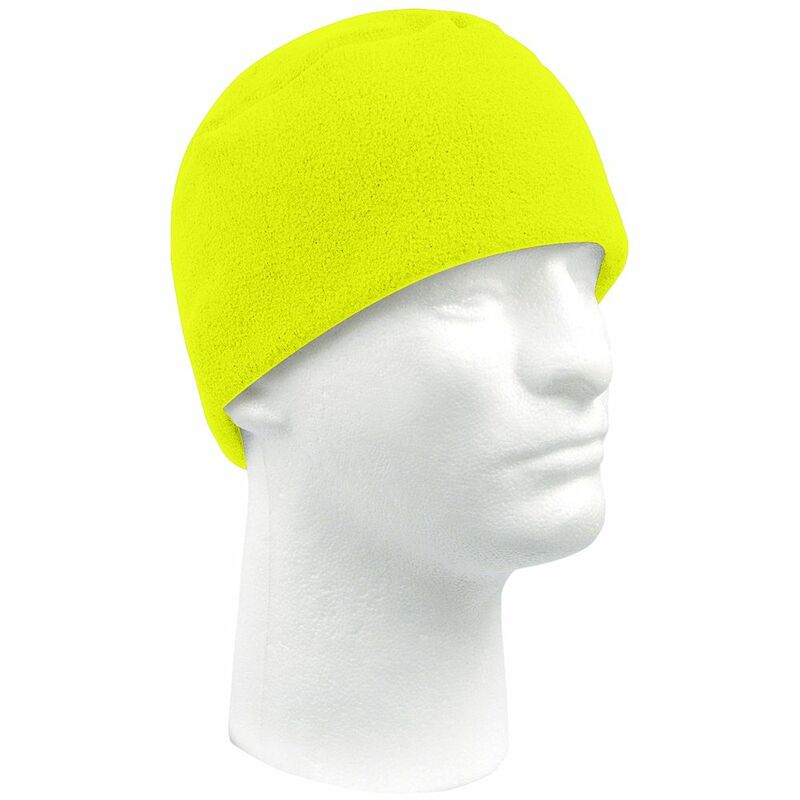 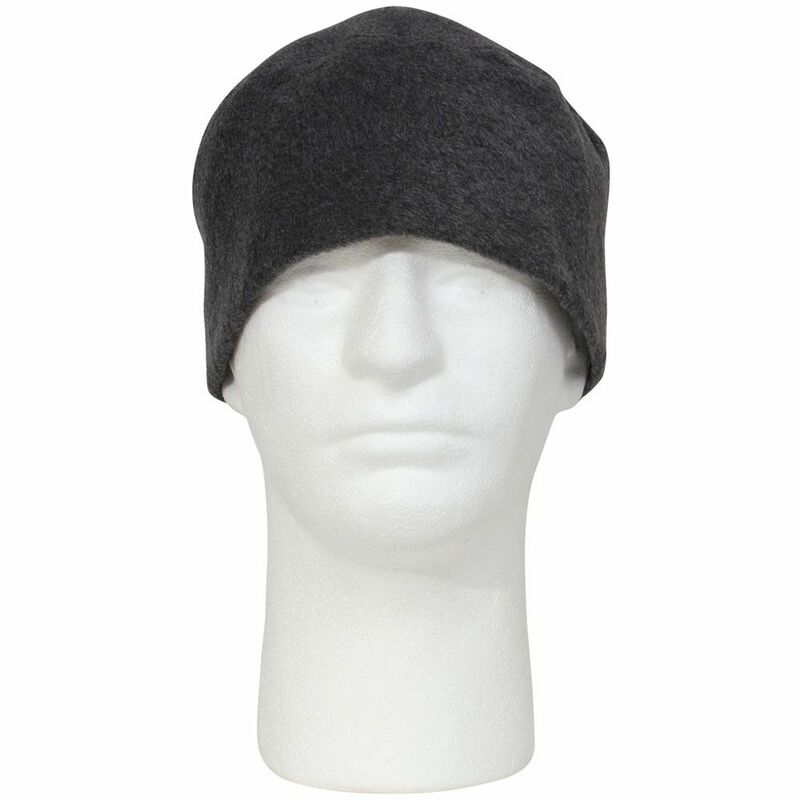 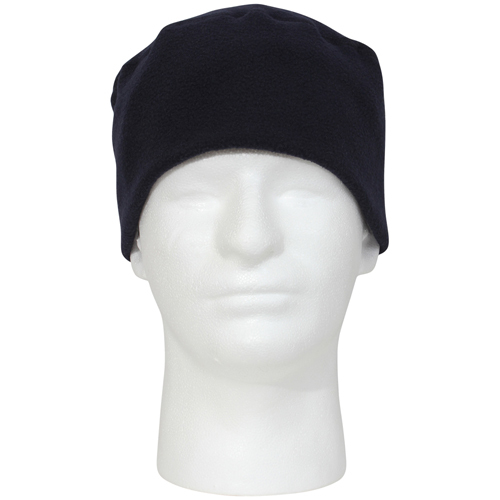 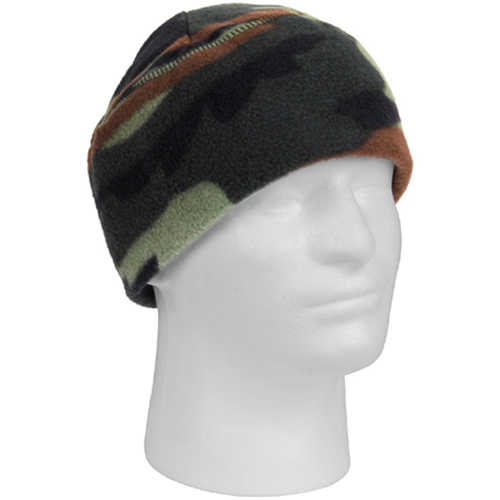 The Polar Fleece Watch Cap is a great addition to the collection of fleece caps. 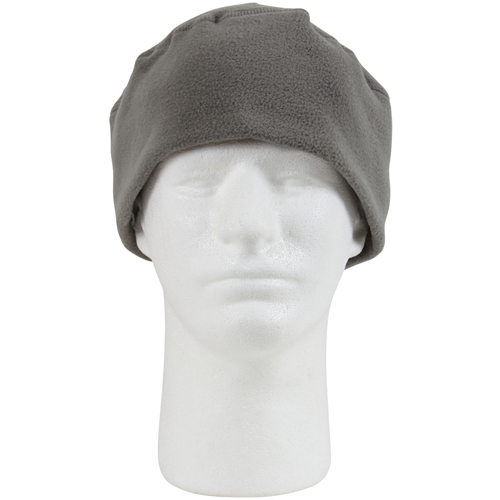 The fleece watch cap is highly flexible and can fit most sizes with ease by making a few small adjustments. 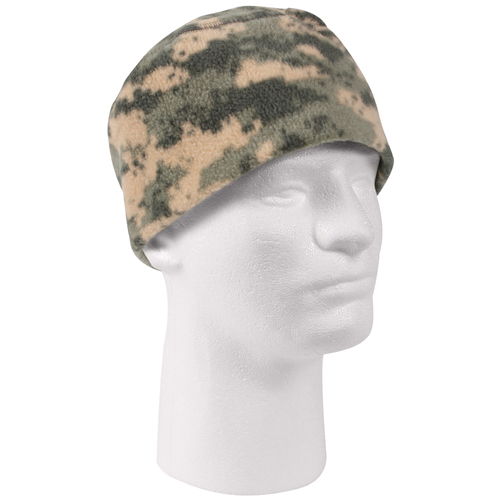 This cap is worn with extreme cold weather clothing systems and army combat uniforms and can also be paired up with normal clothing. 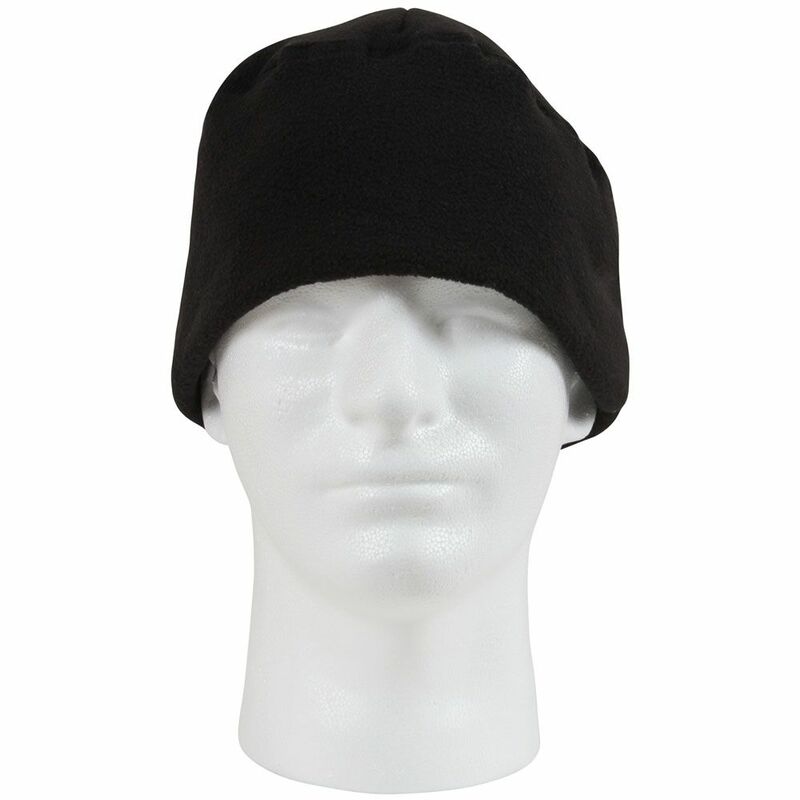 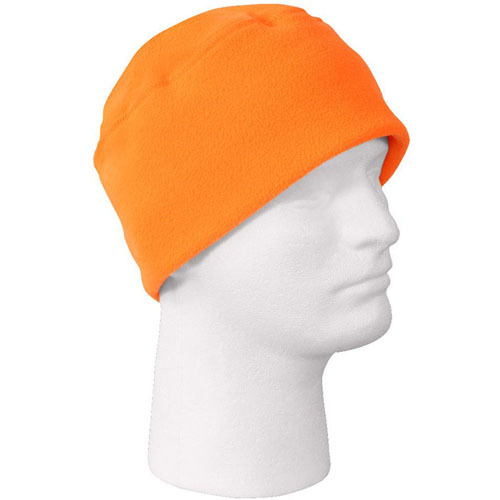 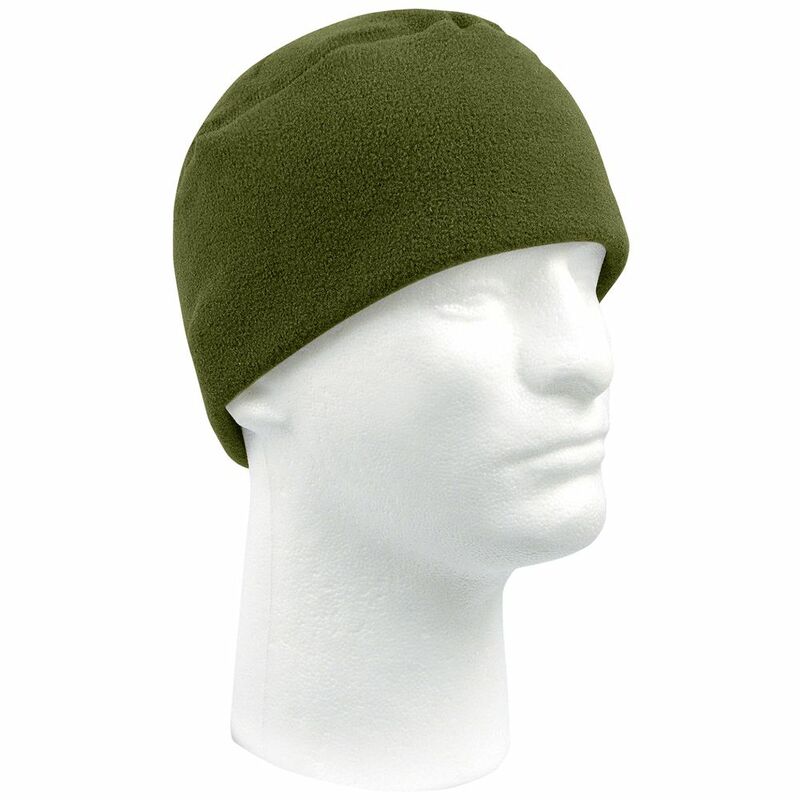 The fleece cap is extremely soft and comfortable making it possible to wear it for long periods. 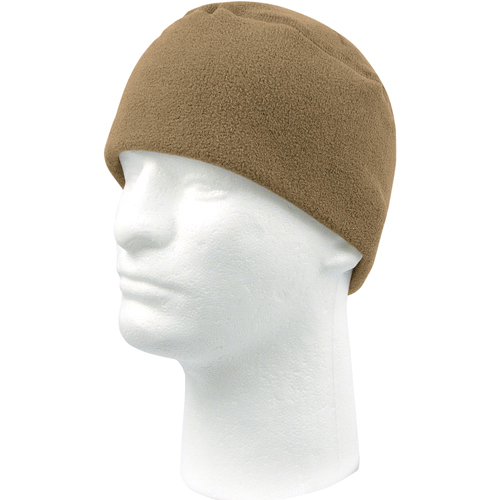 Then again, it also provides excellent protection from cold and can be counted on in extreme weather conditions in the outdoors.